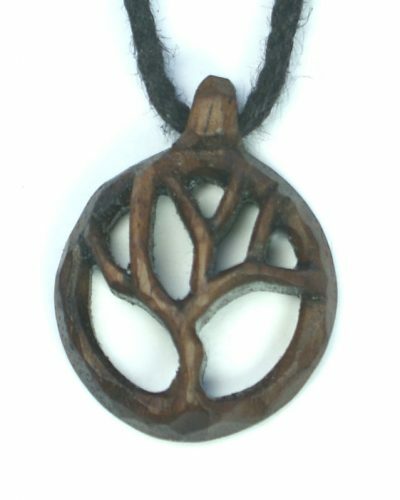 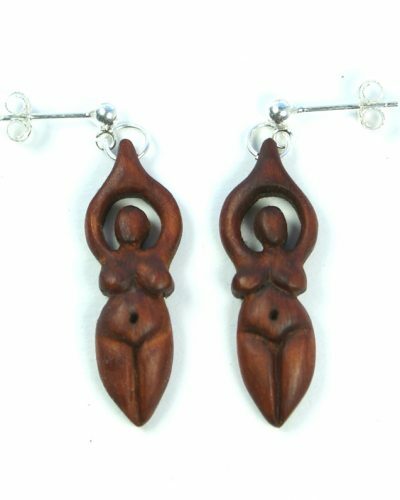 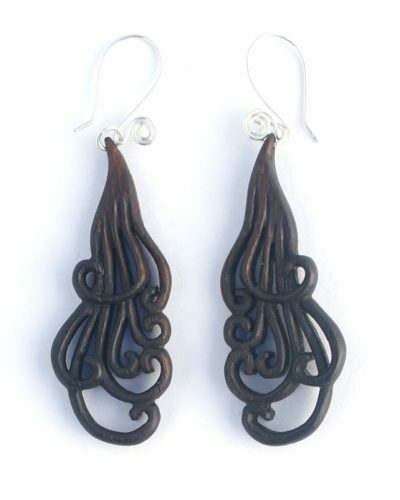 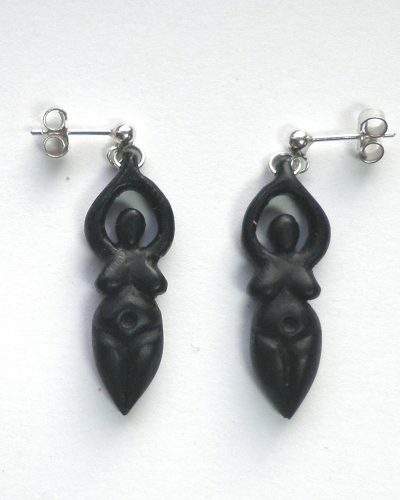 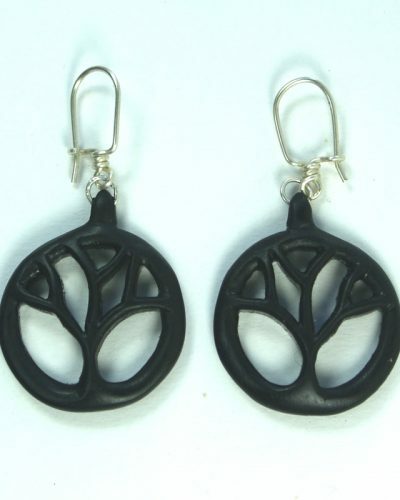 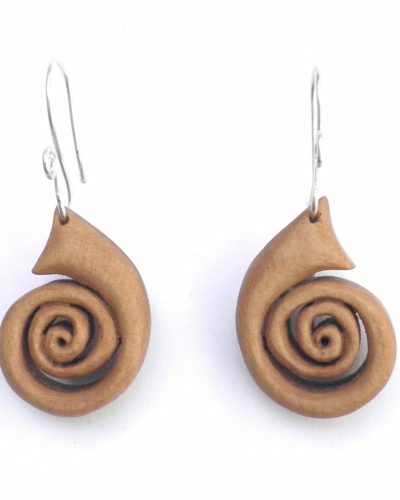 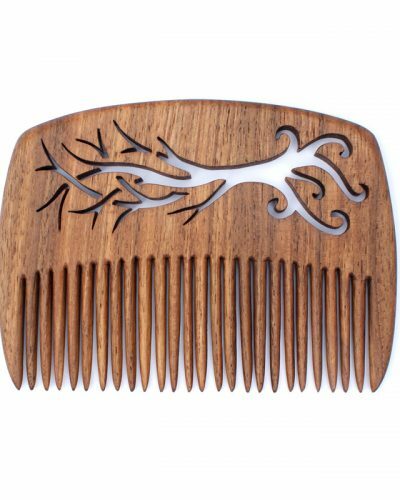 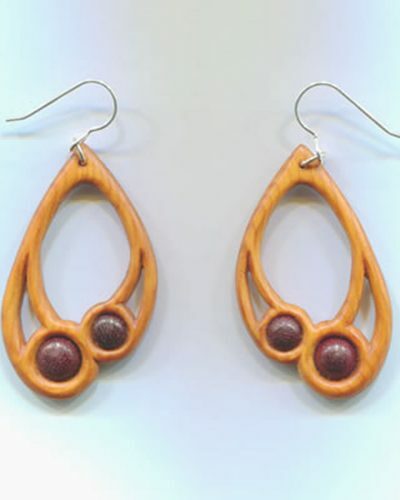 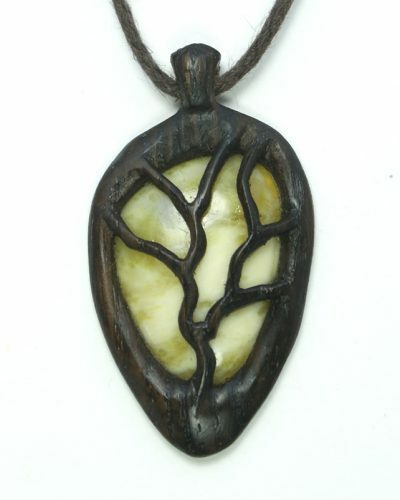 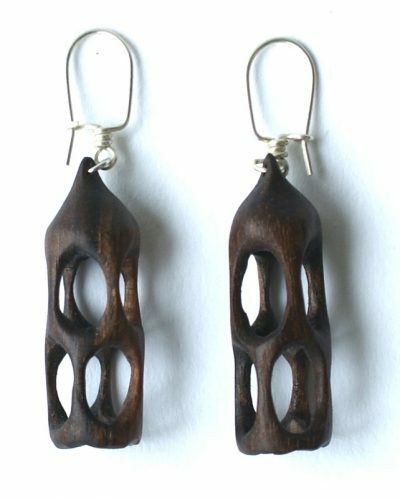 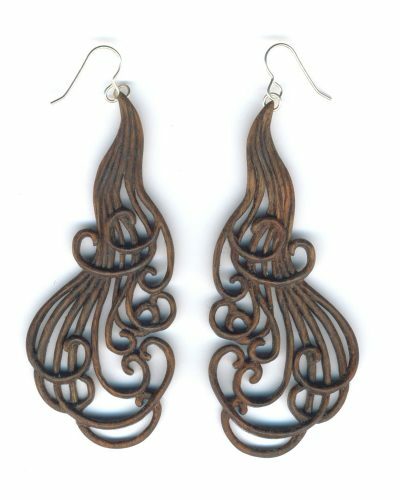 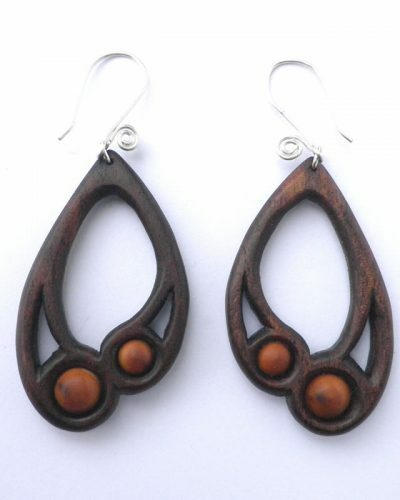 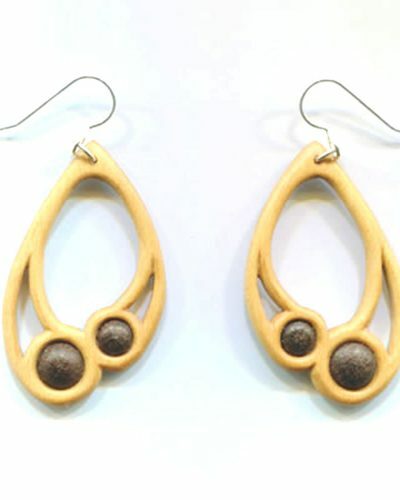 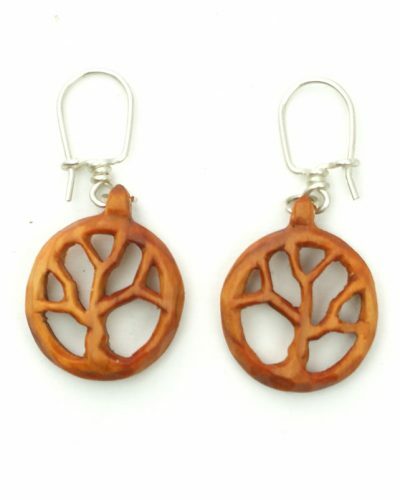 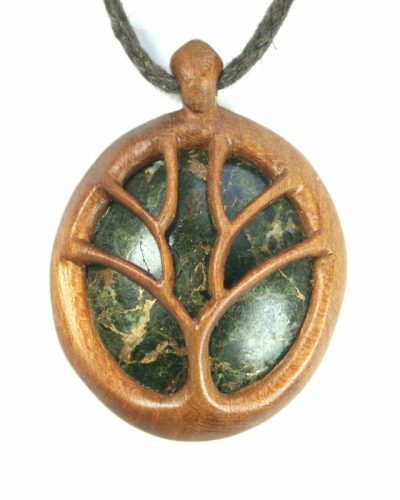 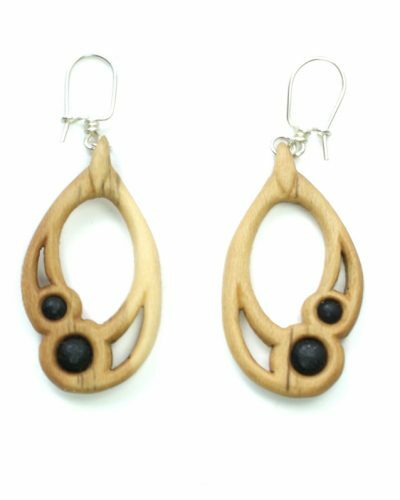 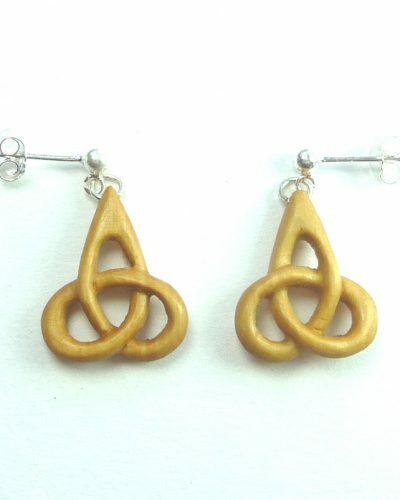 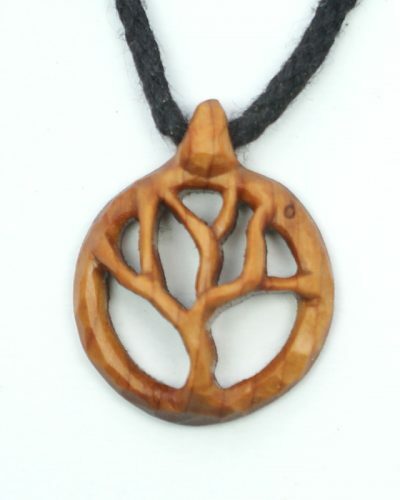 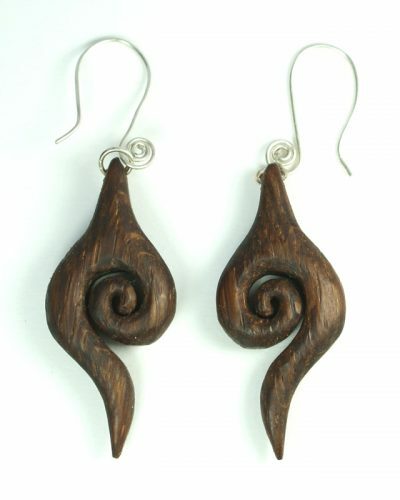 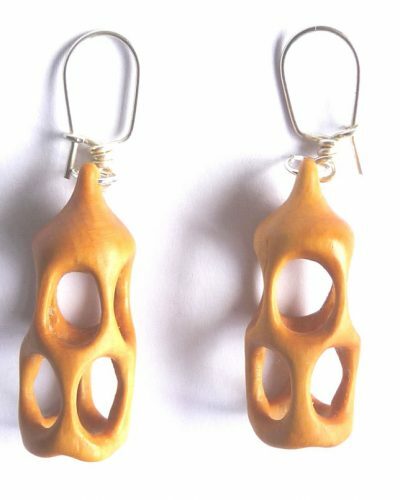 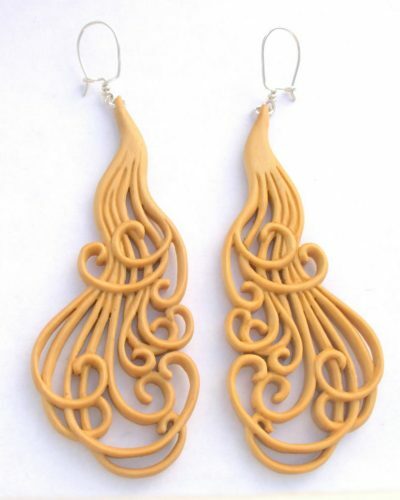 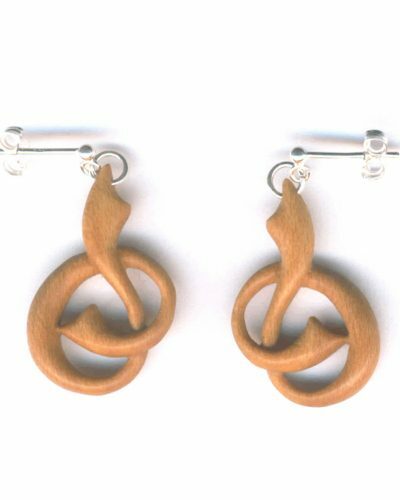 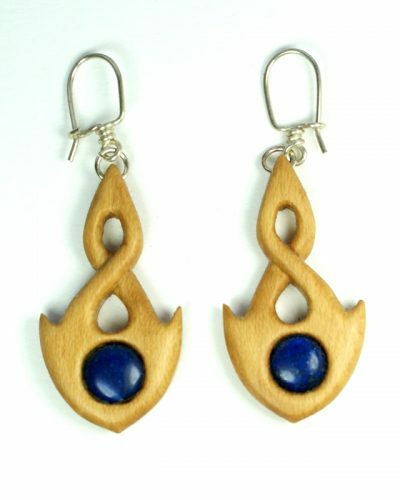 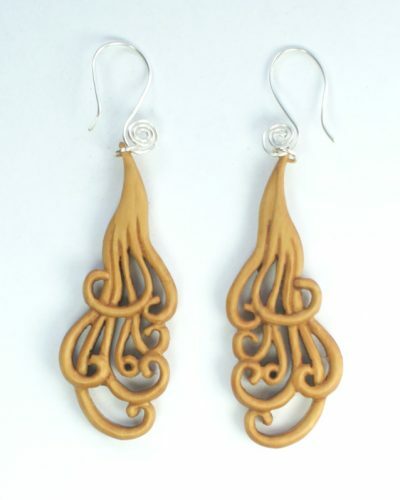 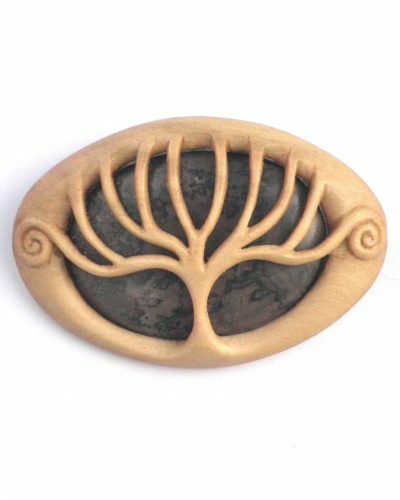 Wooden earrings are surprisingly lightweight, so some of the larger designs are suitable for people who do not usually like heavy pieces. 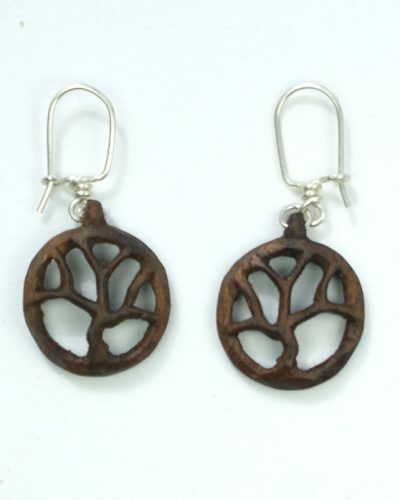 All supplied with sterling silver ear wires or studs. 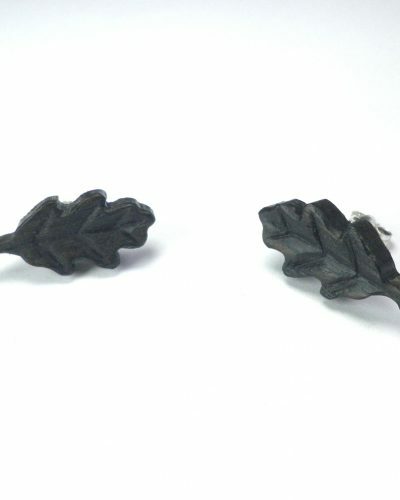 Clip-on, gold or surgical steel fittings available to order.